Annnnnndddddd I’m back in LA. Last week I was in Portland and NYC for a little but of work and a whole lotta eating. More on that later… but for now, I’m back home and it feels so good to be sleeping in my own bed! Before I left I made a big crock pot of tri tip so Thomas could use it throughout the week while I was gone. I mean I didn’t want him to starve or anything like that while I was frolicking around NYC eating at some amazing restaurants. That just wouldn’t be fair, would it? So I made him tri tip. In the crock pot. And let’s all just take a moment to admire what my new crock pot looks like…. It’s hot pink. And zebra striped. And I added some pics from my wedding because it was the right thing to do. Is that not the coolest thing you’ve ever seen? I mean, maybe you wouldn’t want one with my wedding pics on it, but you could make your own design for sure! I’m a huge crock pot fan. Slow cooking in the winter months is my jam. You can make basically anything you want and just leave it to cook for the day and then come home to a hot and delicious dinner. It’s brilliant. So clearly, I’m obsessed. Anyways, did you know that tri tip is totes amazing in a crock pot. 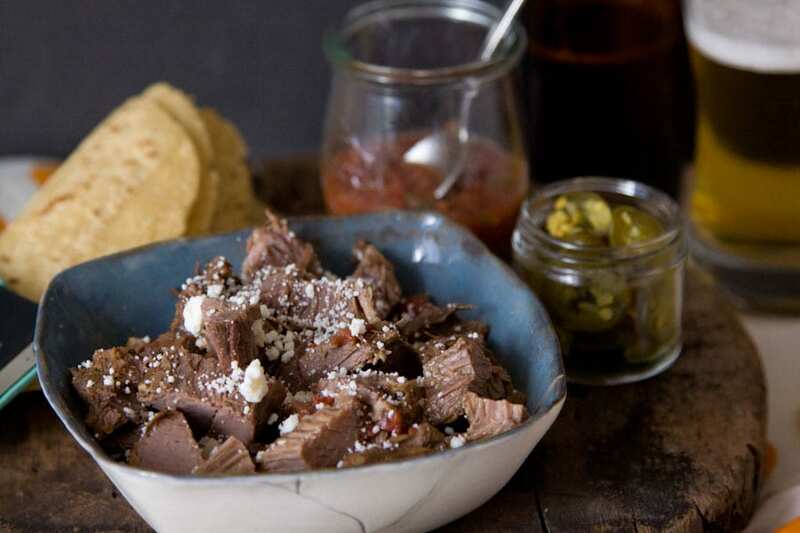 I love slow cooked tri tip on the grill, but it’s just as good in a slow cooker! I just seasoned the heck out of it before I threw it in and voila… 8 hours later we had tacos for days. Well, Thomas did at least. I only got 1 nights worth because I flew out the new morning. But I came home to an empty fridge, so clearly he liked them!! In a small bowl, combine the salt, paprika, cumin, pepper, garlic powder, and cayenne pepper. Liberally season the tri-tip roast with the spices and let it sit for 15 minutes. Place the roast into your slow cooker and cover it with the diced tomatoes and chilies, onions, garlic cloves and beef stock. 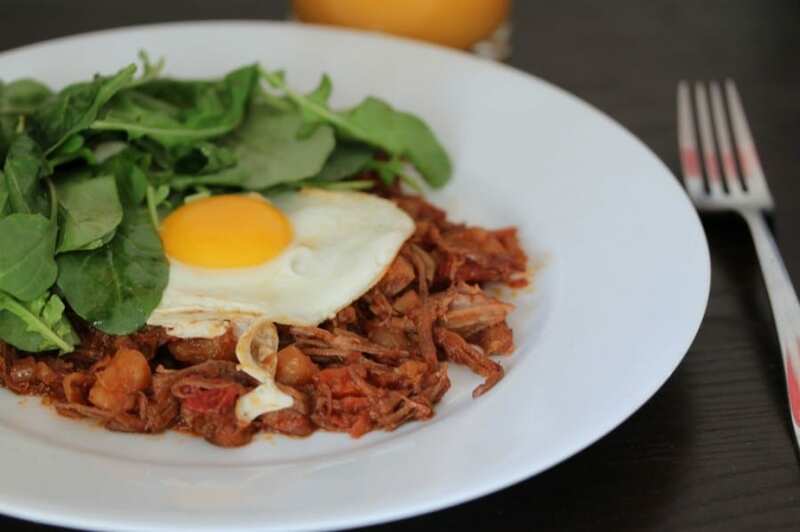 Set your slow cooker to low and let it cook for 8-10 hours until the meat is easily shredded. 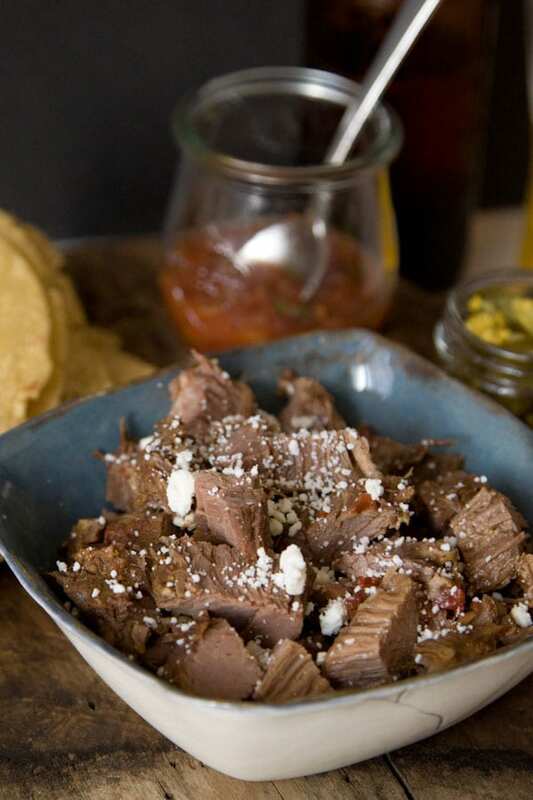 Remove the meat from the slow cooker and give it a rough chop and use as needed for tacos. 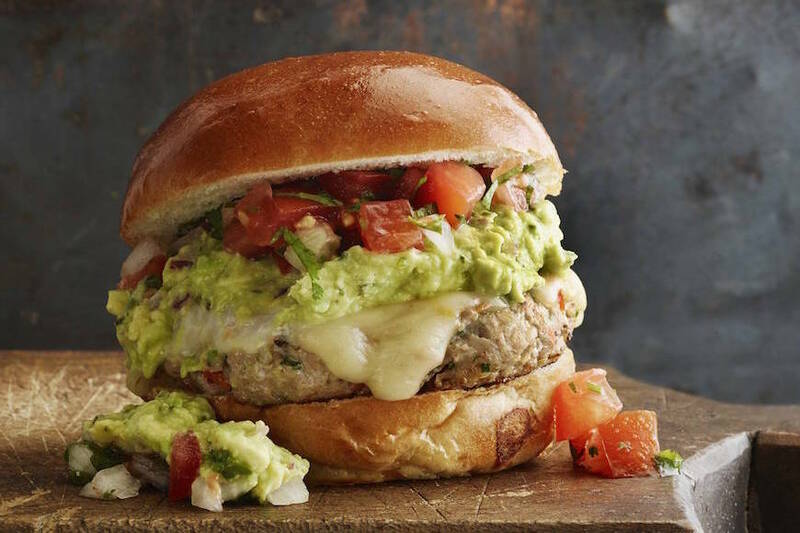 This recipe is quick and delicious and good for this time when you are out late shopping for the Holidays. Will try it this week. Love that Crock Pot colors. I just made a fleece blancket with those colors. I love reading your recipies and remember when you worked here in my office and your Dad’s signature stamped disappared. I loved your wedding pictures and the Schiff’s also enjoyed seeing them. 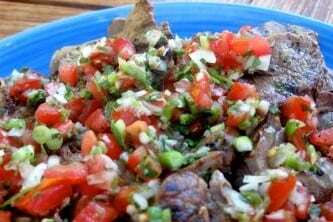 Tri-tip tacos are the best, and so is that crock pot! You may just turn me into a crock pot convert with this recipe!!! sounds great. And thanks for the crock pot link. I didn’t know they could be customized like that. it’s a cool new feature huh! 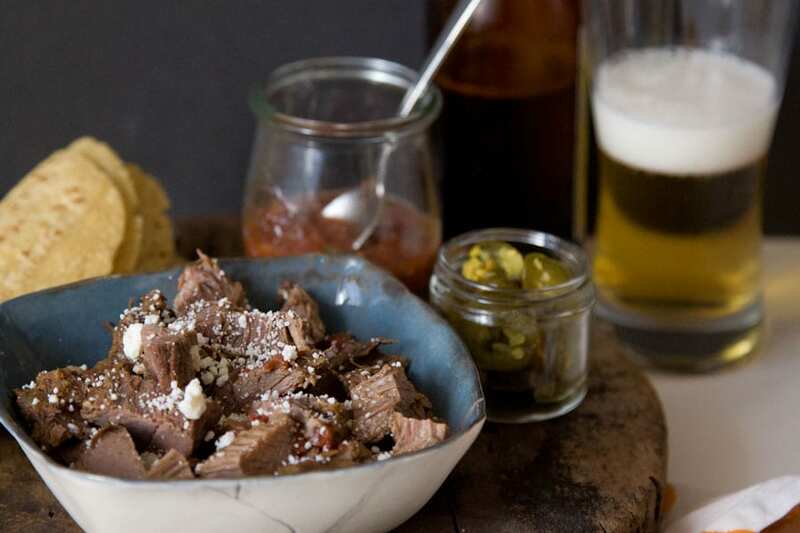 You crack me up: “tri tip is totes amazing in a crock pot.” Love the recipe and the cool crock pot! That crock pot is out of control funny Gaby!! Where did you even get that!? Pete would love these taco’s. I am going to have to make this recipe asap. 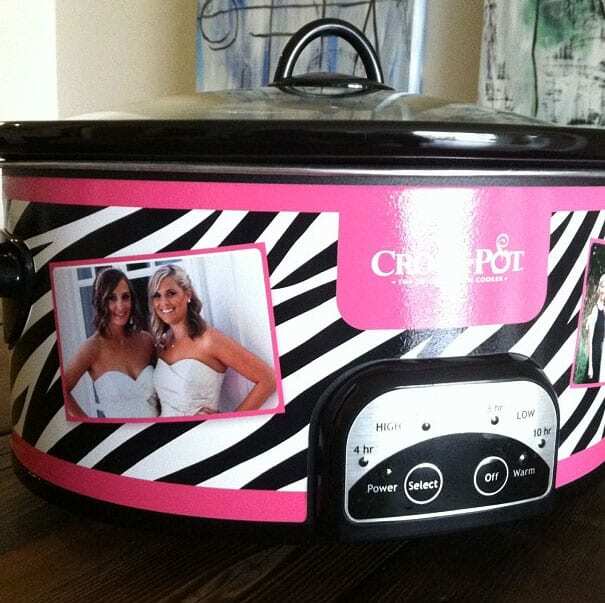 What a fabulous crockpot ;)! the recipe is great too! Thanks for the feedback Ellen! So glad you liked it! And thanks for the pin!! Did you use trimmed or untrimmed tri-tip? I have untrimmed. Should I trim it? I trim off some of the fat! But I keep a bit on for flavor!! 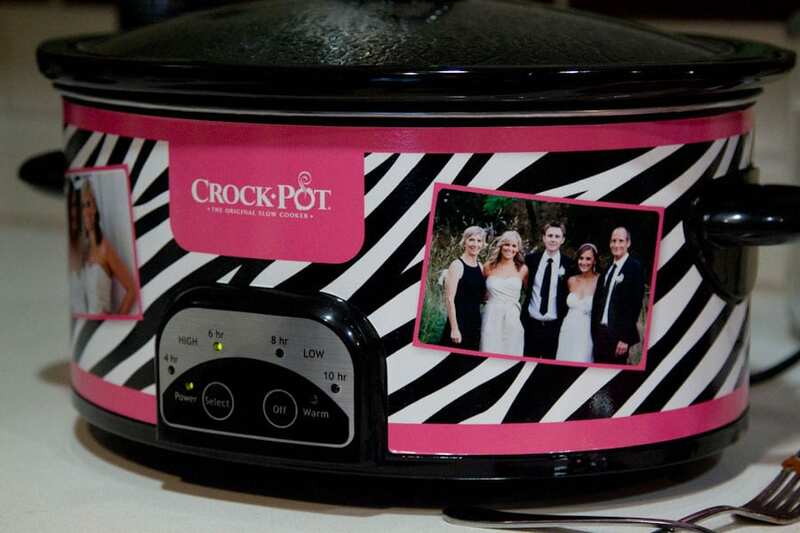 Where did you get the zebra print crock pot at?! Thanks in advance. I custom made it on the crock pot website!! oh I see the link you put thanks!! I went to the website and I don’t see what to click on to create my own crock pot design? I’ve literally looked through them all and I don’t see the crockpot you have and create a design for one like your size? Please please tell me how I can create that similar design for a crockpot. 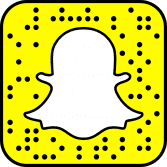 I need it for my business and have been on the site but can’t find out how to customize it. Please email me rbestym@gmail.com thank you so very much!